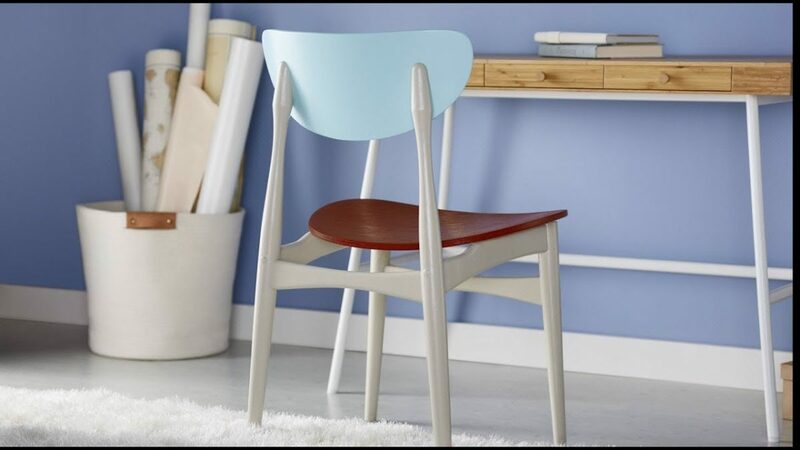 Match any décor in your space by painting chairs to match your home. It’s an easy and affordable project. Just pick a color or we’ll match it for you! You’ll be off and running to a new look in your space! Always follow manufactures instructions before using any product.